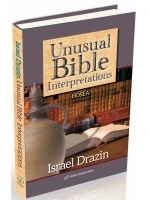 Dr. Drazin, born in 1935, received three rabbinical degrees in 1957, a B.A. in Theology in 1957, an M.Ed. 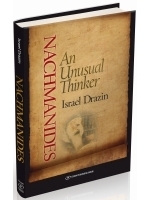 In Psychology in 1966, a JD in Law in 1974, a MA in Hebrew Literature in 1978 and a Ph.D. with honors in Aramaic Literature in 1981. Thereafter, he completed two years of post-graduate study in both Philosophy and Mysticism and graduated the U.S. Army’s Command and General Staff College and its War College for generals in 1985. Brigadier General Drazin entered Army Active Duty, at age 21, as the youngest U.S. Chaplain ever to serve on active duty. He served on active duty from 1957 to 1960 in both Louisiana and Germany, and then joined the active reserves and soldiered, in increasing grades, with half a dozen units. 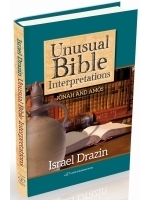 From 1978 until 1981, he lectured at the US Army Chaplains School on legal subjects. In March 1981, the Army requested that he take leave from civil service and return to active duty to handle special constitutional issues. He was responsible for preparing the defense in the trial challenging the constitutionality of the Army Chaplaincy; the military chaplaincies of all the uniformed services, active and reserve, as well as the Veteran’s Administration, were attacked utilizing a constitutional rational and could have been disbanded. The Government won the action in 1984 and Drazin was awarded the prestigious Legion of Merit. Drazin returned to civilian life and the active reserves in 1984 as Assistant Chief of Chaplains, the highest reserve officer position available in the Army Chaplaincy, with the rank of Brigadier General. He was the first Jewish person to serve in this capacity in the U.S. Army. During his military career, he revolutionized the role of military chaplains making them officers responsible for the free exercise rights of all military personnel; requiring them to provide for the needs of people of all faiths as well as atheists. General Drazin completed this four-year tour of duty with honors in March 1988, culminating a total of 31 years of military duty. 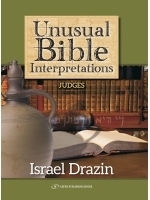 Israel Drazin graduated from law school in 1974 and immediately began a private practice. He handled virtually all manners of suits; including, domestic, criminal, bankruptcy, accident and contract cases. He joined with his son in 1993 and formed offices in Columbia and Dundalk, Maryland. Dr. Drazin stopped actively practicing law in 1997, after 23 years, and became “Of Counsel” to the Law Offices of Drazin and Drazin, P.A. 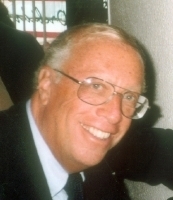 Israel Drazin joined the U.S. Civil Service in 1962 and remained a civil service employee, with occasional leave for military duty, until retirement in 1990. At retirement he accumulated 31 years of creditable service. During his U.S. Civil Service career, he held many positions; including, being an Equal Opportunity Consultant in the 1960s (advising insurance company top executives regarding civil rights and equal employment) and the head of Medicare’s Civil Litigation Staff (supervising a team of lawyers who handled suits filed by and against the government’s Medicare program). He also served as the director for all Maryland’s Federal Agencies’ relationship with the United Fund. Dr. Drazin was ordained as a rabbi in 1957 at Ner Israel Rabbinical College in Baltimore, Maryland and subsequently received semichot from two other rabbis. He entered on Army active duty in 1957. He left active duty in 1960 and officiated as a weekend rabbi at several synagogues, including being the first rabbi in Columbia, Maryland. 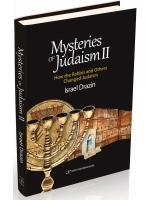 He continued the uninterrupted weekend rabbinical practice until 1974 and then officiated as a rabbi on an intermittent basis until 1987. 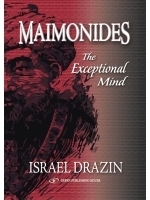 His rabbinical career totaled 30 years. 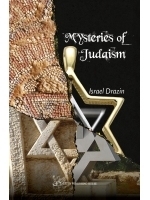 Dr. Drazin served as the Executive Director of the Jim Joseph Foundation, a charitable foundation that gives money to support Jewish education, for just over four years, from September 2000 to November 2004. 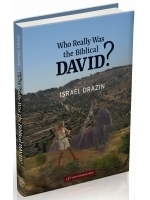 Israel Drazin is the author of eighteen books, more than 200 popular and scholarly articles, and over 1,200 book and movie reviews. 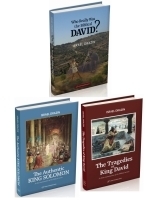 He wrote a book about the case he handled for the US Army, edited a book on legends, and wrote five scholarly books on the Aramaic translation of the Bible. 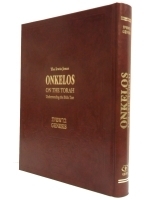 University Microfilm International published Targumic Studies in 1982. 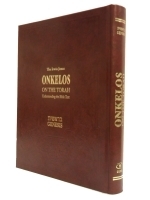 Ktav Publishing House published Targum Onkelos to Deuteronomy in 1983, Targum Onkelos to Exodus in 1988, Targum Onkelos to Leviticus in 1993, and Targum Onkelos to Numbers in 1998. 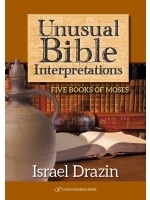 Biblical scholars consistently praise the five scholarly volumes as “copious and excellent.” He edited Legends Worth Living, a book written by his father and published by Ktav in 1991. 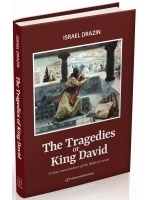 He co-wrote For God and Country, which was published by Ktav in 1995. He and Dr. Stanley Wagner published five books on Targum Onkelos called Onkelos on the Torah. 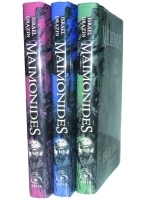 The first four volumes appeared were published and the last will be published in December 2011. 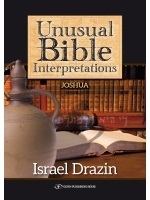 His thirteenth book is published by Urim Publications, A Rational Approach to Judaism and Torah Commentary. 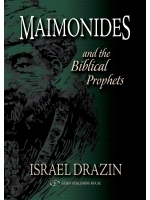 His fourteenth, fifteenth, and sixteenth books were published by Gefen Publishing House: Maimonides: The Exceptional Mind and Maimonides and the Biblical Prophets and Maimonides: Reason Above All in 2008 and 2009. 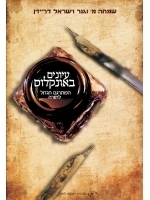 His seventeenth book is a novel She Wanted to be Jewish. 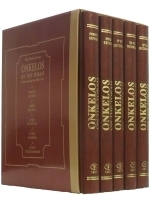 The eighteenth volume Let’s Study Onkelos, written with Dr. Wagner, appears on the website of the Orthodox Union (OU) and the website of Yeshiva University. 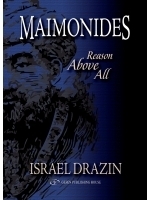 He writes articles for jewishideas.org and book reviews for thejewisheye.com and other sites. His own website is www.booksnthoughts.com. Brigadier General Drazin is admitted to practice law in Maryland, the Federal Court, and before the U.S. Supreme Court. 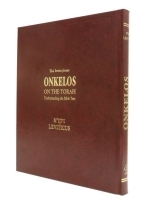 He is a member of several attorney Bar Associations and the Rabbinical Council of America. He was honored with a number of military awards, the RCA 1985 Joseph Hoenig Memorial Award, and the JWB 1986 Distinguished Service Award. 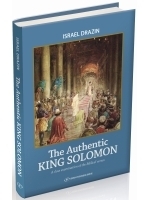 Mayor Kurt Schmoke, of Baltimore, Maryland, named February 8, 1988 Israel Drazin Day. A leading Baltimore Synagogue named him “Man of the Year” in 1990. 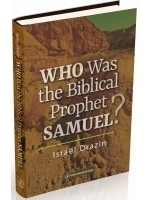 He is included in the recent editions of Who's Who in World Jewry, Who's Who in American Law, Who's Who in Biblical Studies and Archaeology, and other Who's Who volumes.